This is the Mac-Daddy of all warmers! 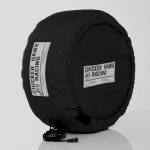 90% of our Auto Tire Warmers are built to your car/tire size. For this option simply ignore these Stock sizes and provide your Tire brand, model and sizes in the Additional Comments/Instructions section on the order form. See actual tire temperature while the warmer runs. Most accurate available on the market. 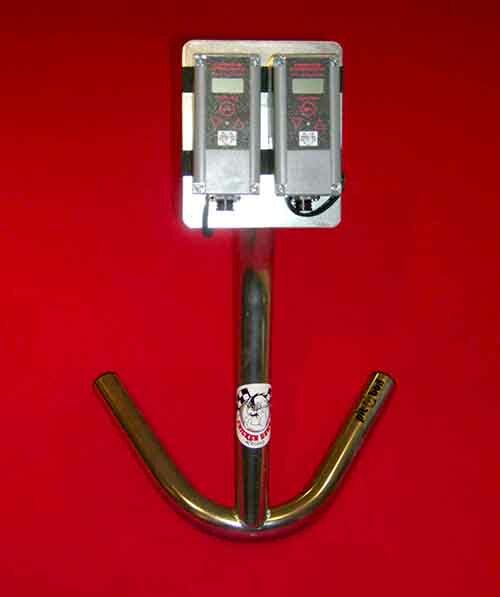 Use to set your Hot Tire Pressures BEFORE you hit the track! Temperature set point is changed with the push of a button- Range up to 212 degrees F.
Hard Case – this camcorder style case is blow-molded and impact resistant. 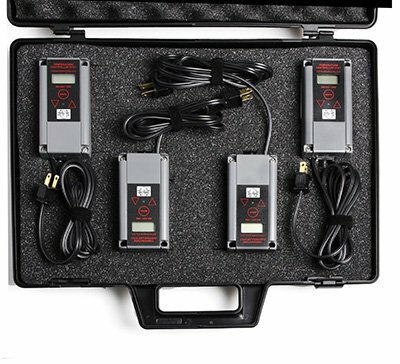 **This model includes the Digital Controllers in foam filled carry case & controller stand. Please note the side insulation discs are an additional cost and listed under Accessories. 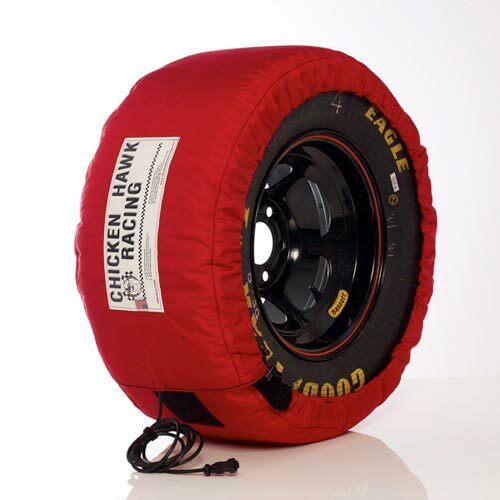 Our tire warmers are made for 120v. 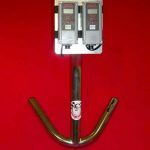 We have dealers in many countries and and stock 220v products with power cords for every country. Please email us at sales@chickenhawkracing.com or call 845-758-0700 to place international orders. 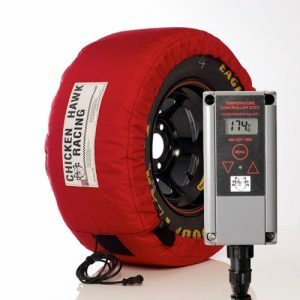 SKU: Auto-Digital Tire Warmers. Categories: Circle Track, Digital Models.